IDEA - Putting yourself in proximity to the moment will change everything. 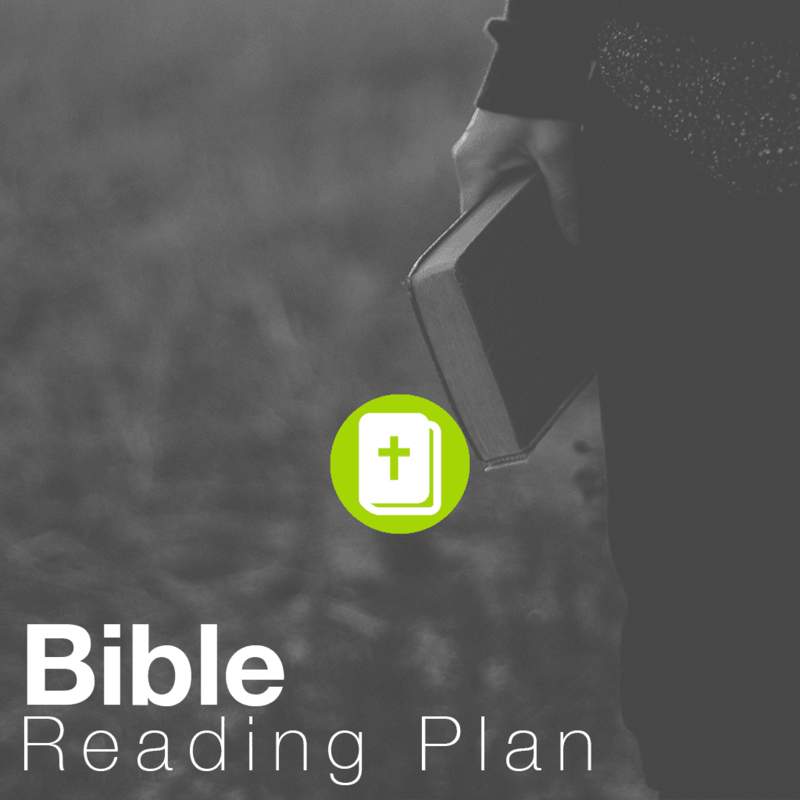 MAIN IDEA - Jesus is the one you've been waiting for. He lights up your darkness. IDEA - Even the most faithful people battle doubt. You’re not alone. Jesus replaces your doubt with devotion. IDEA - If Jesus’ story isn’t true, then I still lived an honorable life. If it is, He changes everything for you and I. 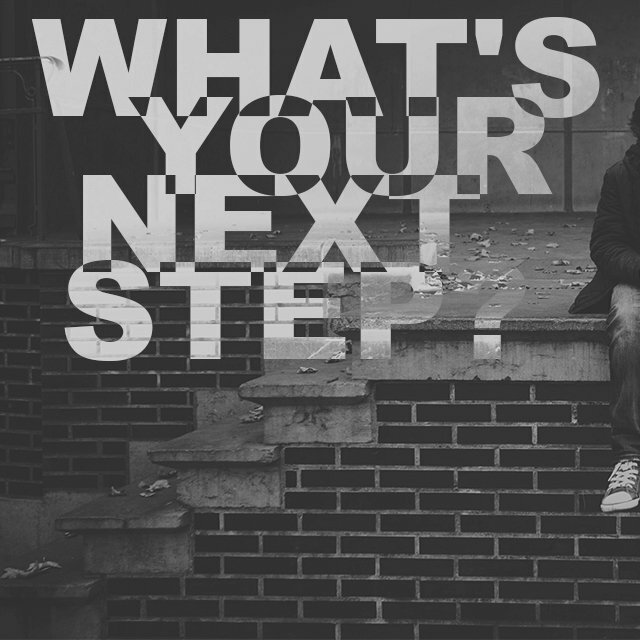 What are your Next Steps today? How are you being challenged by today's message? There are 3 ways to connect with someone today. We know these services can be heavy and we want to give you some different options to connect today. 1) Stop by the Connections Table in the lobby after service and a volunteer will get a member of our pastoral staff to come and talk. 2) Fill out a Connection Card during service, drop it off in the buckets during service or at the Connections Table in the lobby and someone will contact you this week. 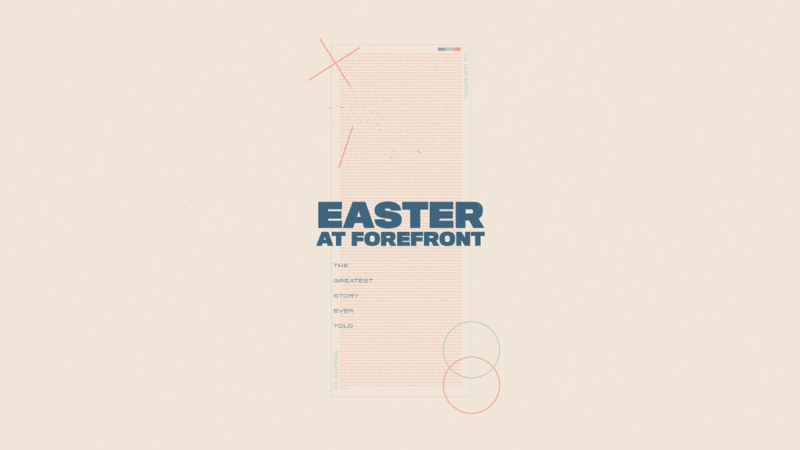 3) Fill out the Connect portion of ForefrontChurch.info and we connect with you this week.